Whether you work in a contact center, an office or with a Unified Communications solution – you’ll find that Sennheiser is the natural headset choice for professionals. 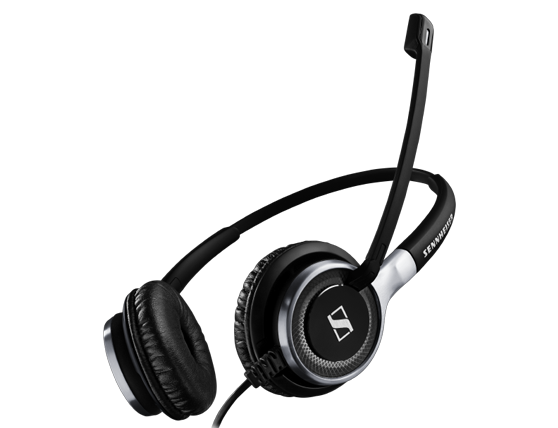 To fully understand the benefits of a Sennheiser business headset, you have to try one. When you’ve experienced Sennheiser sound leadership, held the headset in your hands and tried it on for comfort and style, you’ll be able to judge how it can improve the quality of your working day and boost your productivity. 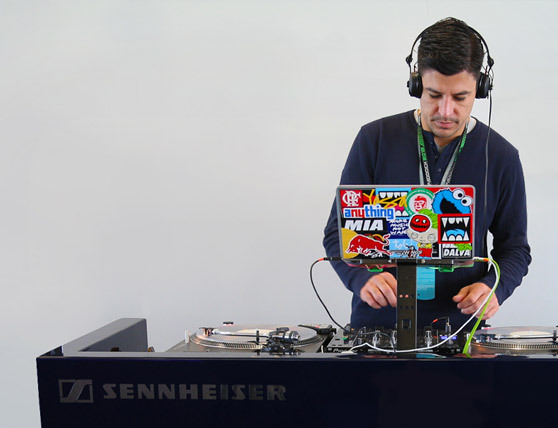 The top performers and music professionals in the world appreciate the clarity of the Sennheiser sound. Your busy office and contact center people will too. With Sennheiser HD sound and Sennheiser voice clarity for you and your listener - the conversation is always clear and you can focus fully on the conversation without being disturbed by the surrounding noise in your office or contact center. 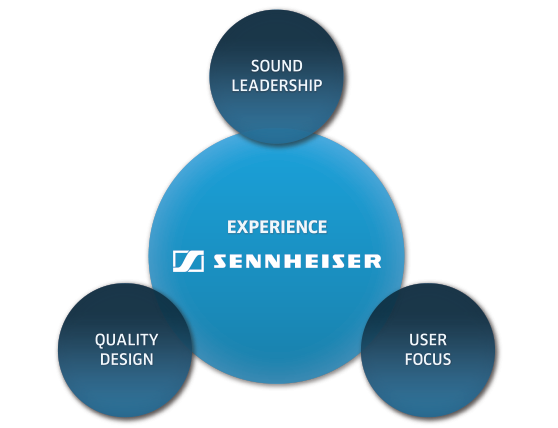 Sennheiser HD sound and voice clarity offers unsurpassed audio quality. 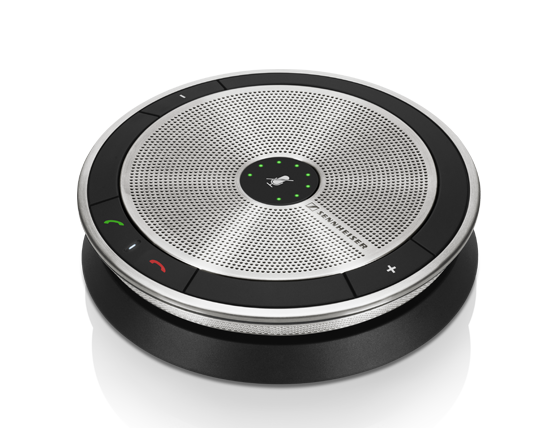 Every Sennheiser headset and speakerphone is designed to look as good as it sounds. This unique combination of form, function and quality has been recognized with numerous international awards and is appreciated by millions of professionals around the world.